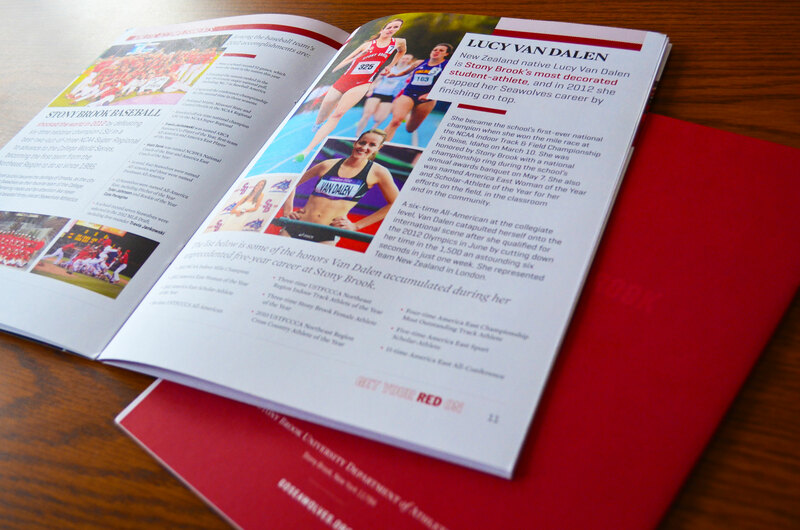 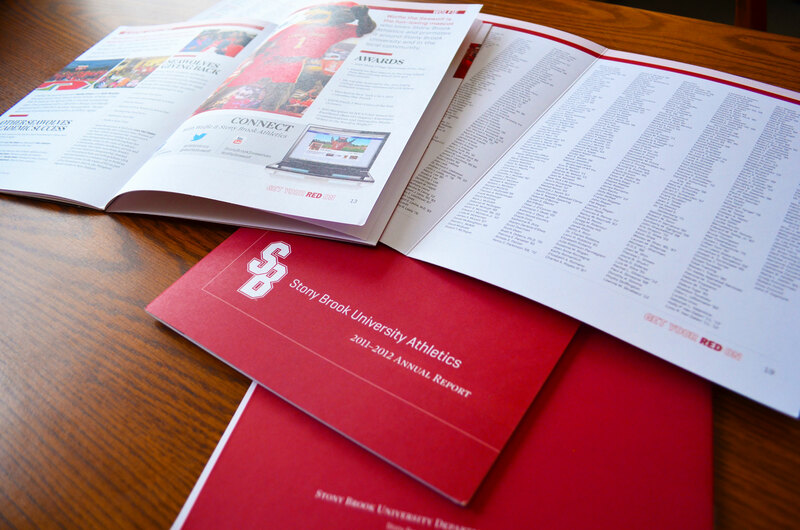 The 2011-2012 school year was a tremendous one for Stony Brook University Athletics — having produced conference champions, scholars, an NCAA national title and an Olympian. 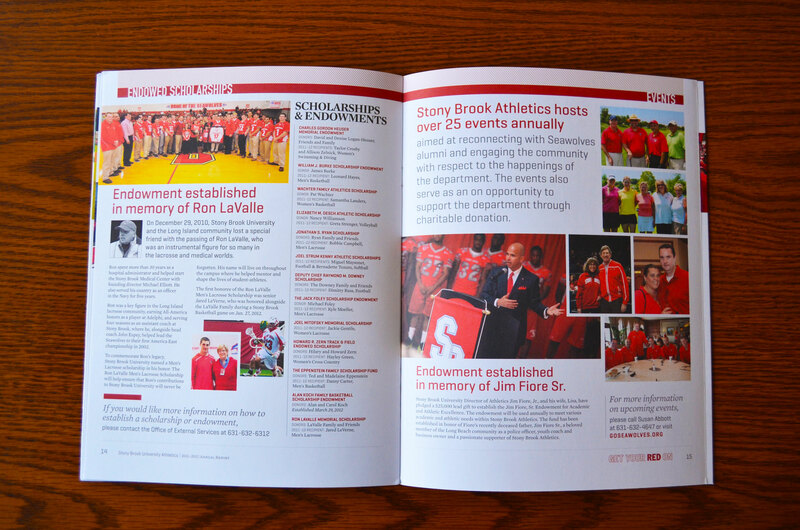 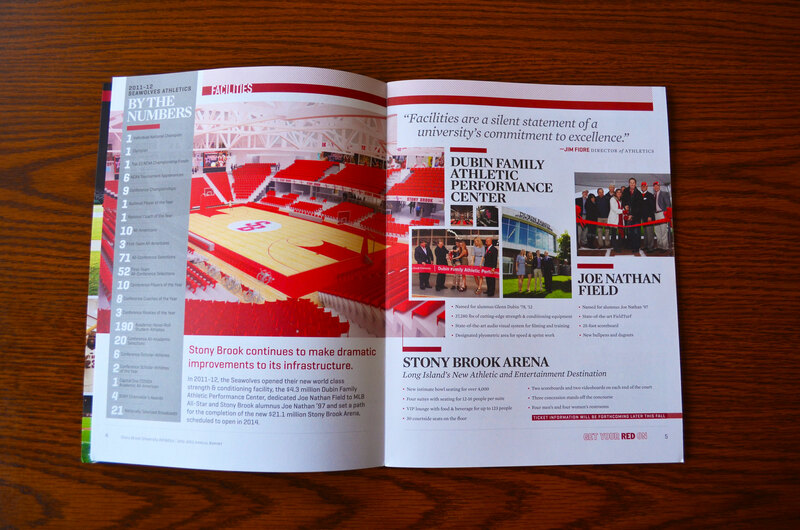 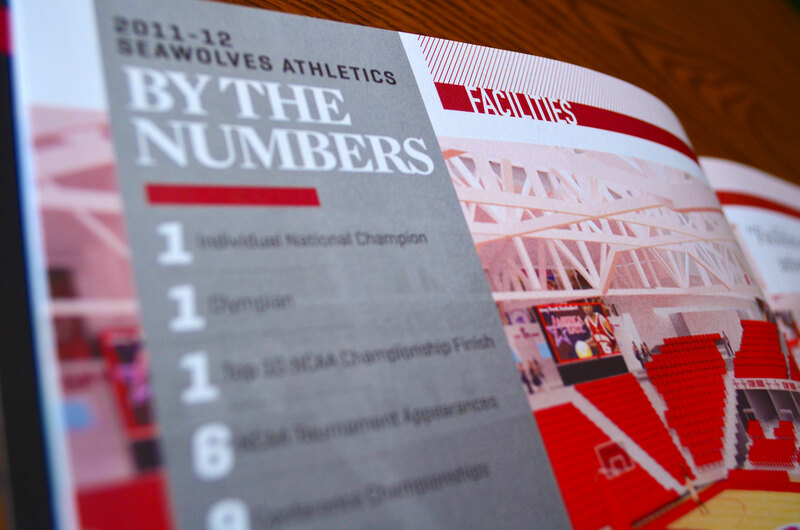 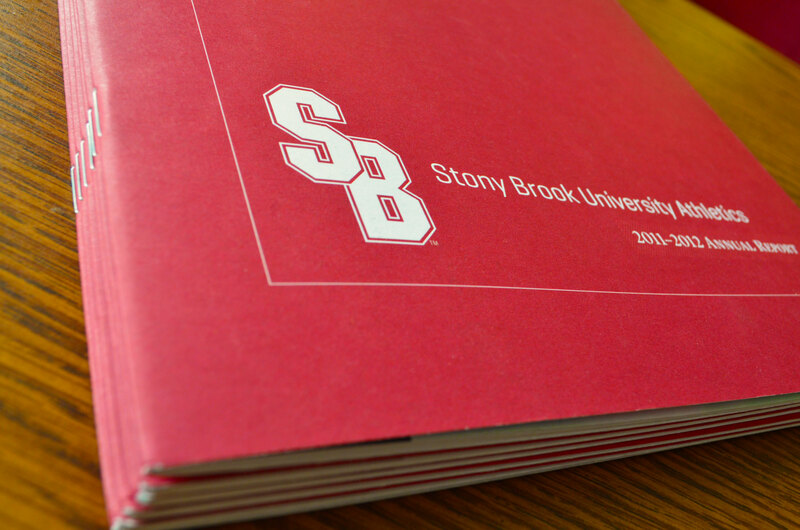 To mark such a momentous year, Barbour worked with Stony Brook to create an annual report that highlighted these significant achievements. 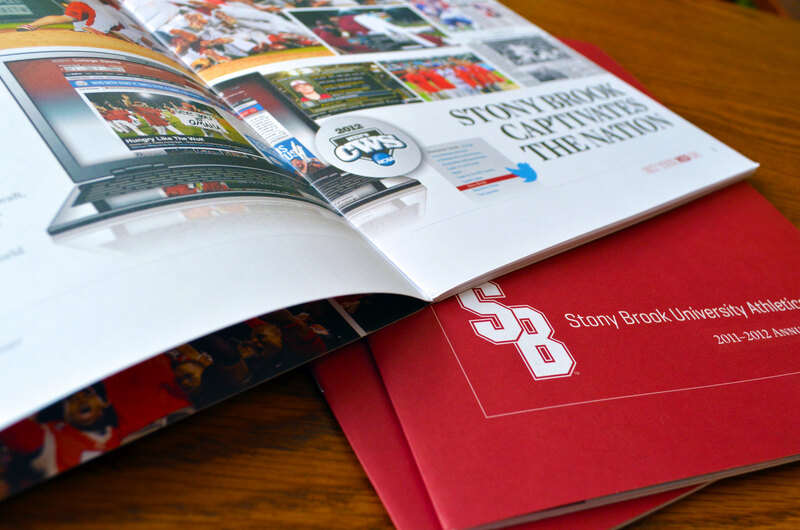 Our approach was to build image-driven layouts with photography from various sources, and pair that imagery with impeccable typography.